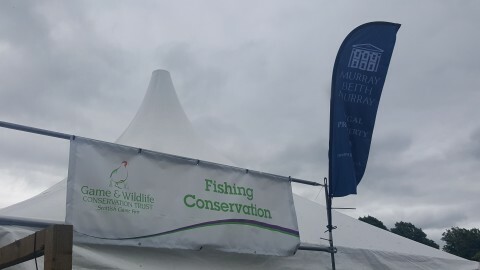 The Rural Property team waded through the mud to setup a drinks reception marquee at the GWCT Game Fair in Perth. 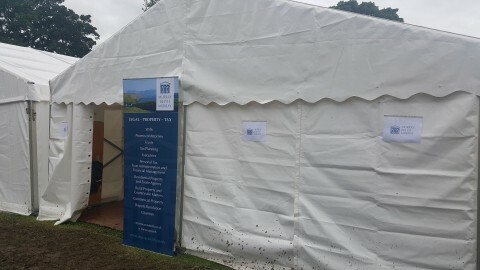 Despite the dreich weather the team had a lovely time speaking to our clients and land agents. Murray Beith Murray is delighted to announce several promotions across various departments.In our Asset Protection Group team, Sophie Napier and Caroline Pringle are promoted to Associate and Fraser Scott is promoted to Senior Solicitor.Sophie joined us six years ago from Murray Donald LLP. Caroline started as a trainee at the firm back in 2009 and Fraser joined us in 2015 from Innes Johnston.In our Residential Property team, Ruth Montgomery is promoted to Senior Solicitor. 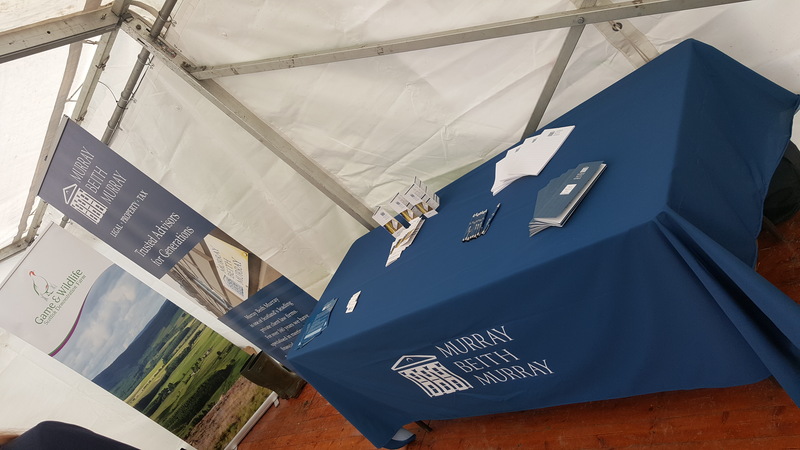 Ruth joined almost four years ago from Leslie Deans.Finally, in our Rural Property team, Nicola Roberts is promoted to Senior Solicitor. 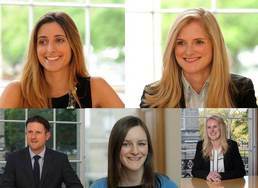 Nicola joined us in 2015 from Brodies LLP.Please join us in congratulating all five on their promotions. 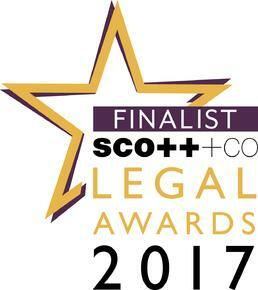 Fantastic news for our senior solicitor Caroline Pringle who has just been announced as a finalist in the Rising Star of the Year category in the 2017 Scottish Legal Awards.